This remark of Rahul Gandhi came after meeting with Modi and Chinese President Xi Jinping in a meeting of BRICS leaders in Hamburg, Germany. No bilateral talks between the two leaders are decided. The stalemate between India and China is about the threshold of India, Bhutan, and China in the dock. Both China and Bhutan claim on the are of Docklam. Indian Army has prevented China from making the road. India is concerned about the ownership and objects to China’s construction of a road in Doklam. This dispute is pending years. This area is an important strategic center of India near the Siliguri Galiyar of West Bengal. China was building the road by claiming Dokalam as its own territory. 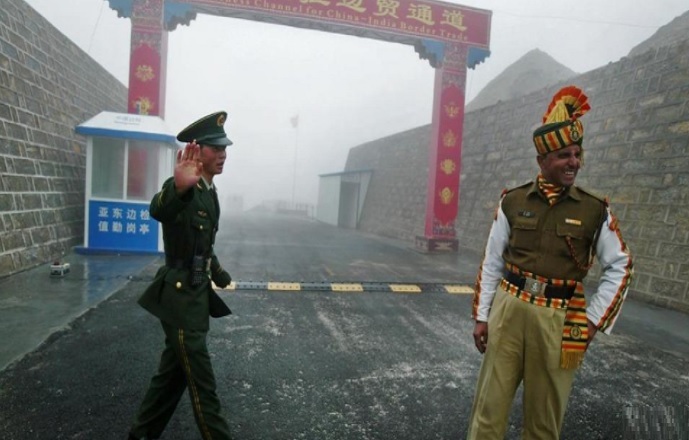 The Congress had said in the beginning of this week that the government was blinded by the situation on the border with China, and a large number of Chinese soldiers infiltrated border.